«MISS USSR» — unique international beauty project. In attendance Leaders of Global Businesses, Political Communities, Public Organisations, Foreign Partners and Legends of world show business. 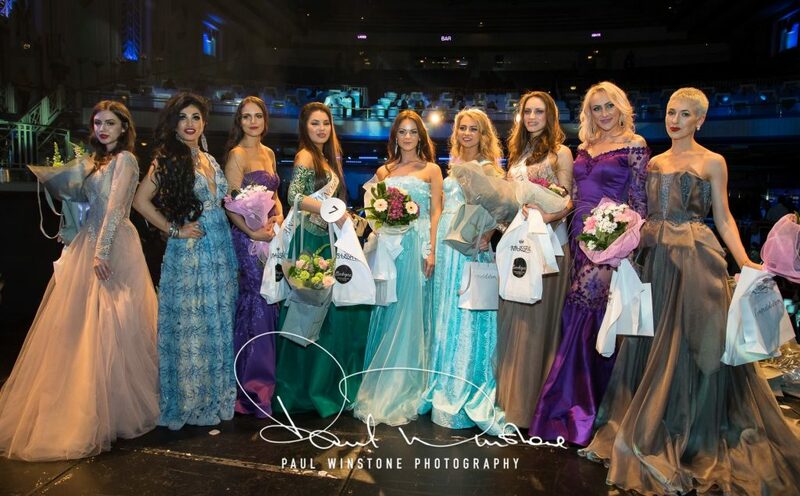 The show with 12 beautiful contestants representing former Soviet Union countries, will also attract celebrities, social influencers, HNWIs & the business elite with the aim of providing them with a platform to engage with social and cultural events abroad. Thousands of beautiful girls applied to participate this year. 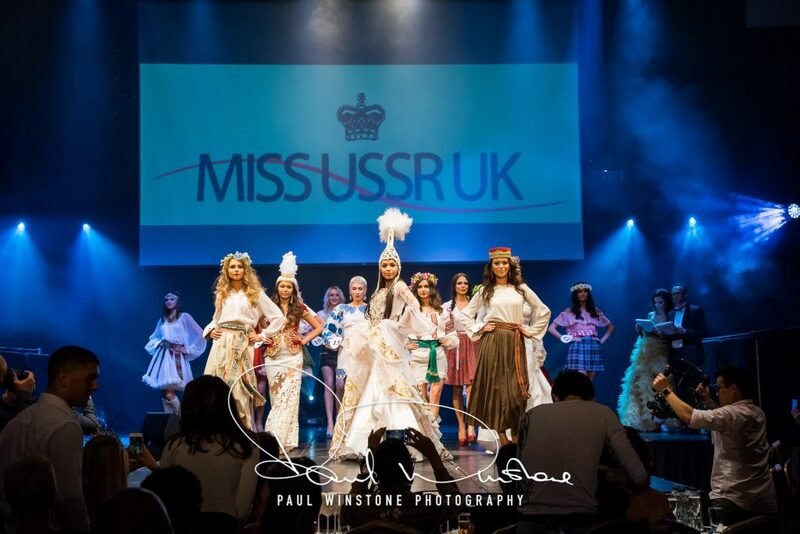 After worldwide online voting and judges’ votes, MISS USSR UK 2019 has selected stunning finalists, who will represent their countries at the Grand Final on Saturday 27th of April. 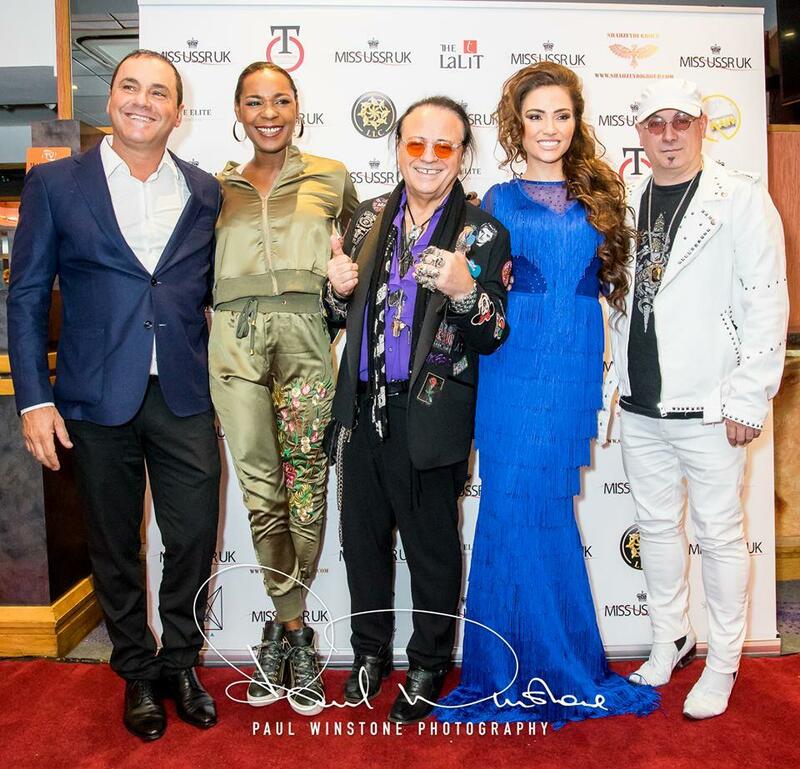 The X-Factor UK Star Irina Dedyuk (also the event host), 3 time Grammy award winning pianist Dave Yaden, Famous Russian Singer & Actress and a Lead Star of the Musicals ”Chicago”, “Singing under the Rain”, “Zorro”, Anastasia Stotskaya, the European Champion of rhythmic gymnastics Yulia Sinitsyna, Legend of Rock and Iron Maiden group soloist Tony Moore, Singer and Legend of Boney M Sheyla Bonnick, Restauranteur Ciro Orsini, Entrepreneur & Philanthropist Romy Hawatt and many others. Before the award ceremony, an auction will be held for our charity partner “Gift of Life” Foundation, the UK sister charity of Chulpan Khamatova’s Foundation, “Podari Zhizn“, a leading children’s cancer foundation in Russia, which works to help children with oncological and blood illnesses. All funds raised through the charity auction will go towards helping children in their fight with cancer. If you are in the mood to get into an atmosphere with High Society, you have an impeccable business reputation and good taste, then this event is for you! The participants will receive amazing prizes including training and photo-shoots with world-class photographers, designer dresses, gift certificates and much, much more. We are happy to offer you a VVIP Hospitality package – a VVIP table in a front area next to the stage, where all the celebrities, partners and sponsors will be allocated. 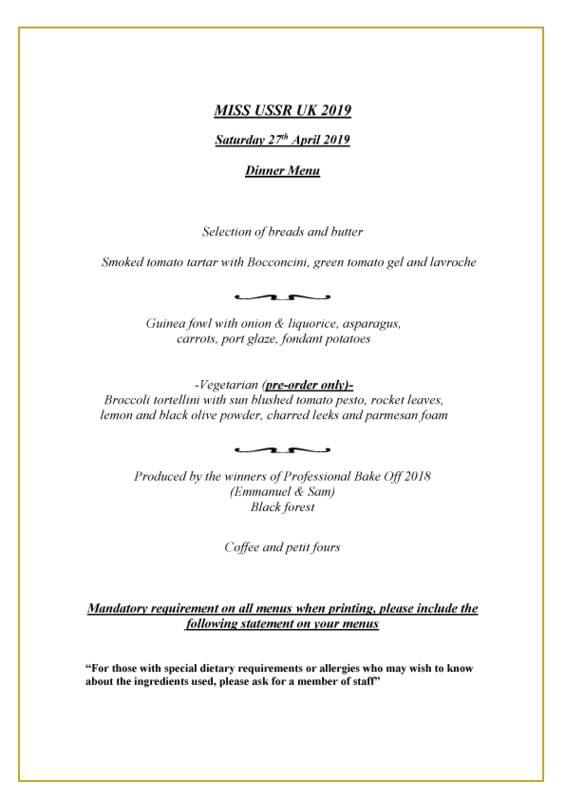 All the tables include selection of drinks and three courses meal. Purchase or book VIP table seat? Purchase or book VIP table? Purchase or book VVIP Table? The VVIP area is a prestigious area next to the stage, where the celebrities, partners and sponsors will be seated. Don’t miss the chance to be a part of the TOP Luxury Event of the Year in London.